I'm excited to be sharing this article with you. I am currently learning more about Gemini as I have somehow attracted one into my life. I have had a number of Libra friendships, so I hope this article will serve Geminis and Libras well. This pairing will benefit from both being air signs, and both having flexibility in their nature. Gemini is a mutable sign, and is the most flexible and changeable air sign of them all. Libra is the cardinal sign. They like to initiate and are also dominated by Venus -- they are romantic, endearing, and they almost have a water element aspect to them because of this Venus influence on them. Gemini comes from Mercury and is a professional at speaking, breaking down language, understanding communication, and developing social networks. Both of these signs are lovable, affectionate, and cerebral. Wind signs need space, they have plenty in their heads, and have a need for independence. When two signs come together of the same element, this can really be a benefit as the two come together with mutual understanding. 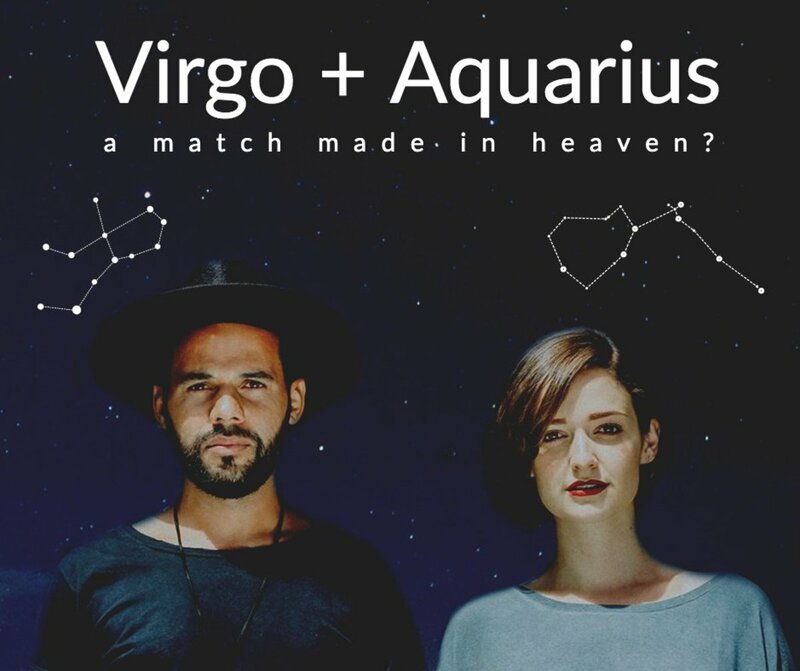 This is important to keep in mind, but Western astrology doesn't guarantee marriage matches or how to prevent divorce matches. There is no such thing as a perfect pairing or impossible pairing. Every kind of combination under the sun has come together in the real world to success . . . and also to end in divorce. Part of the process in your relationship is to come to a better understanding of yourself and your partner, what makes it work, and what exactly is the right recipe for it. There are millions of desserts out there, but if you are following the wrong recipe for a chocolate cake -- then you might end up with spaghetti. Part of why you should study relationship patterns is to know what kind of unique recipe and treatment works for you. It won't be the same experience with every person you meet. Your parents' may be great (or terrible) role models on love, but their relationship is their own creation. Your fun is the creative quality you offer with someone else to create this relationship unit while also still being very much your own individual unit. Gemini is the 3rd sign of the zodiac and experiences a warmth and beauty in the year not found anywhere else. The end of spring is usually more pleasant than in Aries and Taurus where there is a whirlwind of energy after the quiet, still, and barren winter season before it. Gemini is a time of celebration -- this is when people typically graduate from school, get married, or go on vacations. The weather is more fair, though you can still expect some rain, some strong winds, or even hail -- but not as tumultuous as in the prior seasons. This is partly because as spring begins it competes between hot and cold energies which makes for stormy weather. By the time Gemini settles in -- we've shifted away from colder temperatures. At this point, you may be ready to let go of your winter wardrobe, start wearing the sundresses, go for a swim, or wear the sandals. You don't feel as constrained to be, and you can enjoy the fruits of the hard work from previous seasons. The nice thing about Gemini is they can be introspective about their surroundings rather than try to build up an ego, this makes Gemini able to be more objective. Gemini is one of the most intelligent and accepting signs of the zodiac. They care greatly about being egalitarian. They don't just care about life, they want all life together, completed, and accepted. This sign coming up after Taurus shows in the life cycle that everyone is in need of being in the collective utopia. The Gemini sign cares so greatly about fairness among people, that it can lose itself unknowingly and be lost, resulting in moodiness. It is best for them to go through these mood shifts, and put a distance on people to find who they are, but people are also a driving force of the creative ideas and understandings Gemini derives its world. This is part of why Gemini experiences such strong duality and also able to deal with opposing ideas. Let's put Gemini aside for a moment and look at who is the Libra. The Libra is the 7th sign of the zodiac, so they are in the middle of the zodiac year. 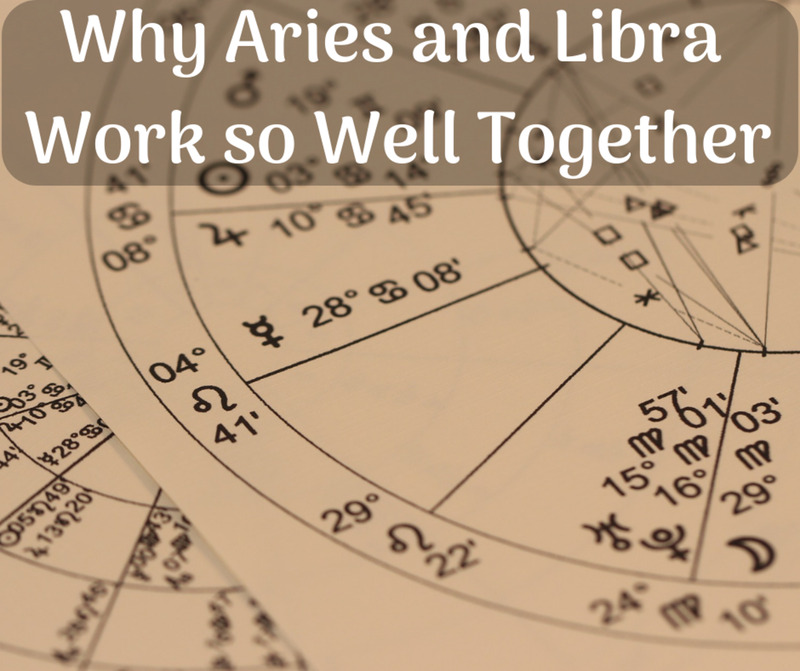 They want to balance out the ideas from Aries to Pisces and see how it all harmonizes together. Libra sees a critical shift in the year, the descent from spring and summer, and the relapse and cooling period into autumn and winter. There is a maturing of the soul and an introspective intentionality from switching seasons. The later signs of the zodiac tend to have more sagacious, older soul qualities. Whereas the first few zodiacs have a younger, more youthful energy that can be busy, talkative, boisterous, and ambitious. Libra is perhaps the most romantic of the air signs. I see a great deal of commonality between Libra and Pisces. They both have a certain amount of gentleness, hope, and can sputter out into cycles of oblivion. Libra typically wants and desires to be in a relationship. This is part of their soul goal in going toward harmony. They feel they can better create harmony with a partner -- not necessarily out of dependency -- a Libra doesn't see that as harmony. Libra is looking for music here -- you can have a lone melody by itself and be beautiful, but Libra wants to hear multiple notes at once and see how it works together. Libra loves the finer things of life, refined beauty, aesthetics, and figuring out how to make disparate ideas and connecting them together. This is how Libra loves; they want to bring the impossible together. Libra at their root are hopeful for the impossible -- like eternal life and heaven -- to manifest. Gemini will cover Libra in love with words. Gemini will pour its heart out by giving all this buoyant energy, keeping things fresh, and though very naturally springy, they'll want Libra to feel emotionally comfortable. Libra will let people come more to them rather than moving so much on their feet. Libra can be more apt to leisure, lounging around others, and relaxing -- or showing off their attractiveness but without making a huge display. Gemini is considered the arms -- so this has to do with reaching out, mobility, and connecting ideas. The arms in and of themselves are like twins and have duality, mirroring, and symmetry. Libra is the center of the body the kidneys. It sees how the whole body comes together and functions. Libra process things in the stomach, it helps manage where the nutrients and waste go. Libra wants the rest of the body to move and function in order for it to contextualize and figure out the harmony in it. This is why Libra is a relationship driven sign -- it needs the context to really get its functions in action. Gemini who likes to mirror others to show comfort will enjoy the warm, gentle, and sweet nature of Libra. And Libra will enjoy having this equal, fair energy shared back with them. Gemini is constantly seeing symmetry, opportunity, and knowledge. Gemini wants someone who can open their mind, someone who will help them to change their perceptions, and how to better relate to others. Gemini wants a relationship with enlightenment, and doesn't want to be pinned down into a box. Gemini needs room to change and also evolve in how they love. Libra is drawn automatically to relationships... where Gemini may struggle to commit as they like to keep their options wide. They might not really understand commitment in the normal sense, because to them some commitments are fallacies taken too literally and are overall not real or true. Double sign relationships have a natural vitality for people to connect and feel at peace. The main problem with double signs is that they can both double all the great things you experience, and lack in completing the things both of you don't enjoy. You will need to compromise to get those tasks done and not just blow them off. Libra needs to feel comfortable and accepted in order to approach conflict. Libra is so focused on harmony that dissonance makes them feel anxiety. Gemini can help Libra by seeing things with more egalitarian ways, and knowing it is okay to step into murky waters. Libra needs more experience with murky waters so they can better handle it. Libra hates when harmony is lost, and it creates such a hole in their heart that they can become depressed. Gemini cares less about how people think of it than Libra does. Libra can get really focused on superficial exterior ends, while Gemini will focus deeply on the internal. Libra will look like a Hollywood princess or suave debonair, and Gemini might be the wandering professor with his shoes untied. 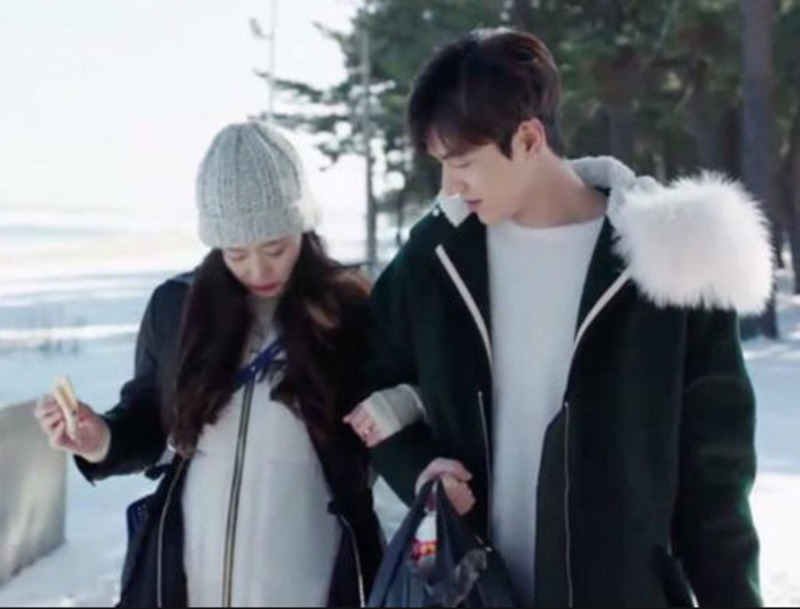 They can teach each other about the different worlds we have and anchor each other in a healthy sense. Libra cannot manipulate Gemini into a relationship. Gemini will call you out and may even break up or call them out for being ridiculous. Both signs have baggage and lessons to work through. Gemini shouldn't be quick to cut its loses, and Libra shouldn't smother their partner. We have to have respect, appreciate the gifts of our partner, and embrace our more subtle and kind moments. Kindness comes with enlightenment. See opportunities where you can be kind in order to go forward in life, not fall short of your calling. The composite energy developed from a Gemini and Libra relationship is a Leo. Libra will have the aesthetic warm hearted ego, and Gemini will do what it can to temper and humble the relationship. This can at times cause concern that you two might be working toward a different end goal, but together you're different focuses help refine the relationship. It takes two to tango, not just one person holding all the relationship and the other letting go of their grip. Together you will naturally be able to shed the dead skin that comes up in a relationship because you two come from a place of mutual familiarity. These two signs are both really kindred spirits, who love communication, and really do care about the realities of others. Air signs take things lightly, they know not to worry about things, but rather to lead and go. Life is too short to be worried about things you can't control or focus on and in turn create an obstacle for yourself. Stay positive, stay light, stay true because that what it is to be an air sign. Be careful not to fall into the lower energies of Leo -- feeling the need to be showy, being down trodden and beating yourself, excessively needing attention, or blowing up to the point that you don't know how to move forward. Leo with too much fire can be a destructive wildfire -- and without energy, the fire dies and things grow cold, feeble, and barren. You need a steady warm, gentle fire. Leo has one of the strongest, and most distinctive energies of the zodiac. It is a vibrant and majestic flame. Together you can move mountains, but the two of you can also be at ease by simply sharing coffee together. So I’m a Libra woman who fell for the smooth talking Gemini woman! It happened without either realizing it but embraced it all the same. After months of talks about future wants of each of us and even some planning of a future move together suddenly Gemini has stopped all together any mention of any future stating mostly questions doubting the possibility of us two making it at all. The libra in me continues with an occasion mention about past plans we discussed enticing the conversation to lean toward some hint of how Gemini feels on the subject but it seems to only produce a simple yes or ok comment. When questioning Gemini if she wants what we have discussed and letting her know I want honesty and I’m ok with how she feels no matter what it is .. subject changes or an argument seems to come out of no where!! Hints on getting my shut down Gemini to let me back in her head like before!? I loved the erratic speaking and the jumping topics flowing from her constantly entertaining me and intellectually stimulating my mind to throw out even more exciting thoughts of what could be us. Does she always say what she means? Help me figure out what she really wants and find a way to get her to tell me!! Im libra I used to date gemini now I get back with him starting work things out then he mess it up big time he staring do same things he will be cheater always be a cheater ! I had a leo friend he saw me feeling bad he make me feel so much better leo always cheer me up ! Advice needed please. I am a libra lady and I am involved with a gemini man. Only trouble is he has a girlfriend. We have had this friendship for 16 months. We try to just be friends, but the chemistry is too strong. He knows that I would like to have him as a boyfriend, but he still keeps coming round. He has started to open up about his likes and dislikes. Do I end it before I get too hurt or hang on in there or give him a altimation? Not all libras are the same as with any other sign. If all libras were fair people, then this gemini would not have written a book called "The Day a Libra Killed Gemini" that illustrates a real life libra who is the opposite of what is described in this article. Book is in google play store and free written by Lichelle Brown.